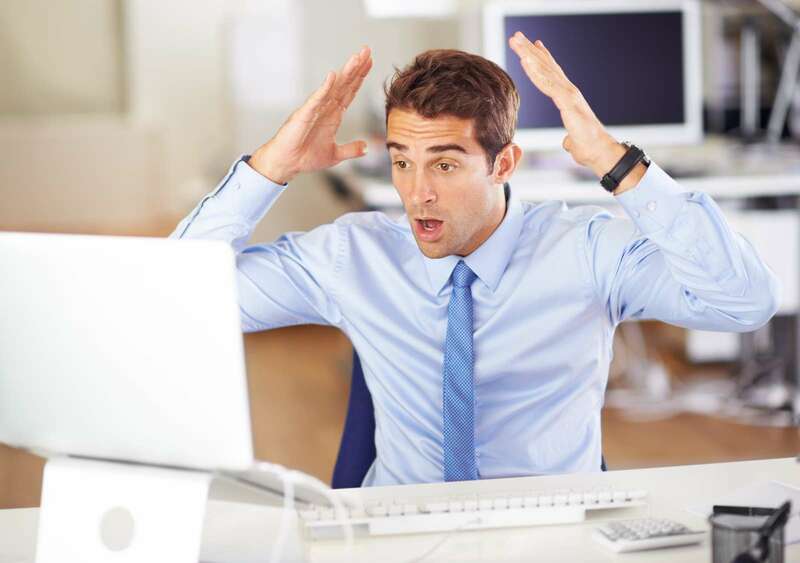 Did you just do a Reply-All to an email and say something you regret… maybe sent some incorrect or worse insultive or embarrassing information. Here’s what you should and should not do. You may be tempted to use the Recall button that is built into Outlook but we really don’t recommend it. Why? •	The original message has been read. This can occur even when the email has not actually been read i.e. when the message is displayed in the Preview Pane or Reading Pane. •	The recipient is not logged on to the mail service provider. •	The recipient is using Cached Exchange Mode and is working offline. •	The original message is moved from the Inbox. 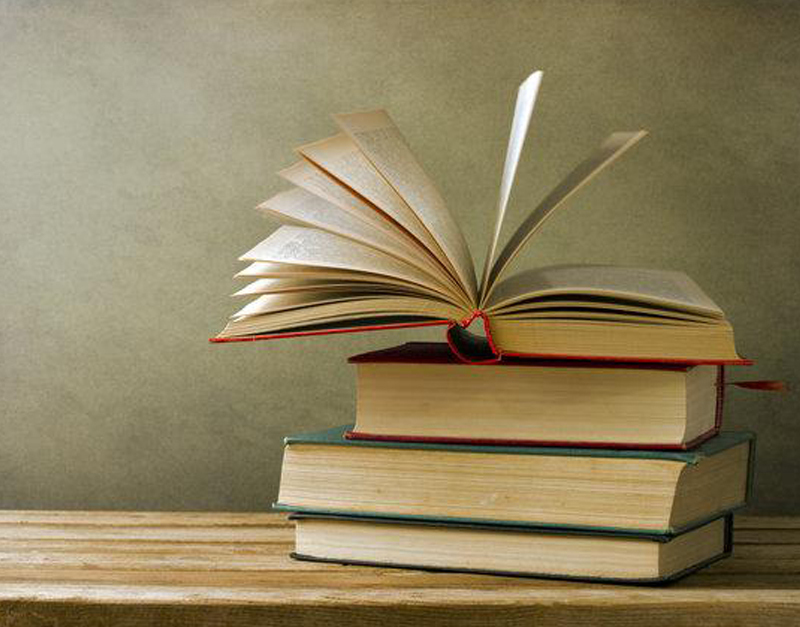 In most cases, recipients will get an additional message saying that you want to recall the message. In our experience that makes recipients even more curious and they end up going and reading your original email which they may have been ignoring until then. Before we look at what you need to do now… here’s what you can do to avoid this mistake the next time. 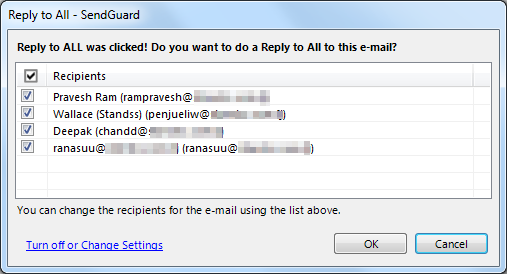 Companies around the world use Reply-Guard for Outlook to avoid accidental Reply-Alls. If you have sent incorrect information, you may want to do another Reply All immediately with something similar to the following. Please disregard my earlier email because it contained incorrect information. I will be sending another email soon with the corrected information. Then take your time and send the corrected information. If you feel that you may have offended someone in the Reply All, then we recommend that you send the person a one-to-one apology email, or even better pick up the phone and call them. You could also ask them if they would like you to do another Reply-All and apologise in the email thread. Thousands of users around the world are already using ReplyGuard for Outlook. It prompts users for confirmation whenever a user clicks Reply-All. You can use ReplyGuard on its own or use the full SendGuard which includes ReplyGuardGuard, DelayGuard and SendConfirm. DelayGuard keeps your emails in your Outbox for a pre-set time thereby giving you time to change your mind. SendConfirm does a final confirmation prompt with the names of recipients after you click Send. Together these prompts help keep your companies safe from accidental reply-alls and other situations where confidential information could accidentally be sent to the wrong person. SendGuard and ReplyGuard are already used by companies of all sizes around the world. Please contact us for more information or click on the image below to download a free trial.